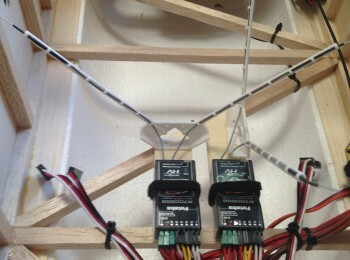 A worry free mount for your receiver/s antennas. 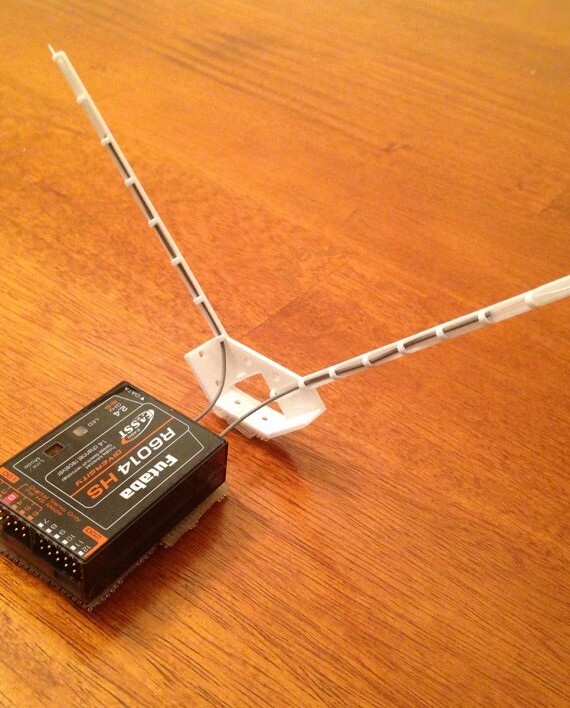 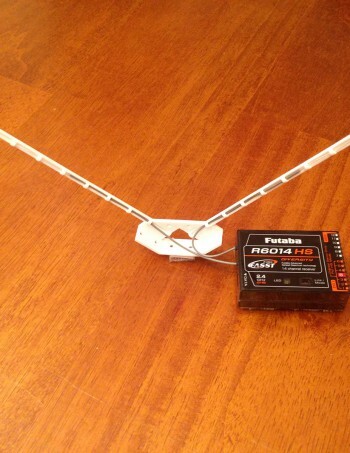 Secures your antennas in a precise 90 degrees, and at the desired angle. 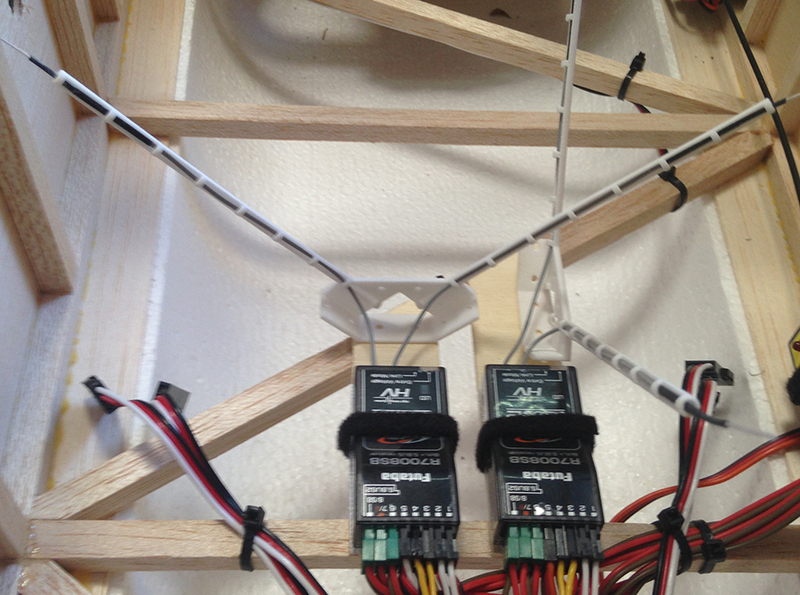 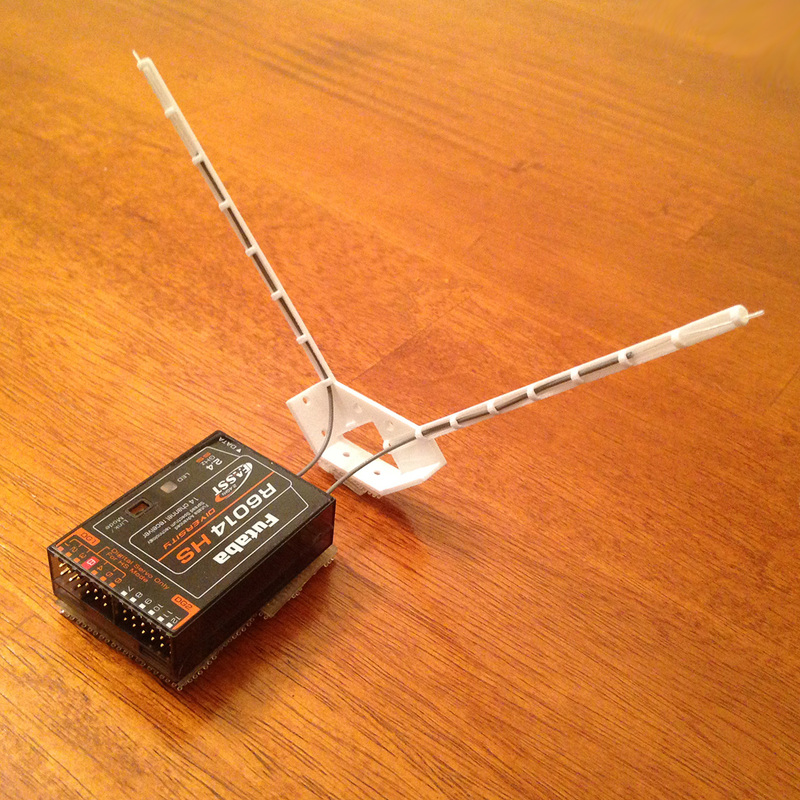 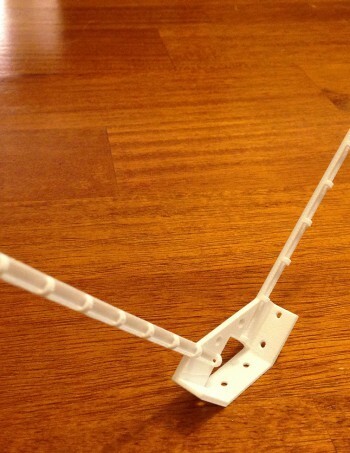 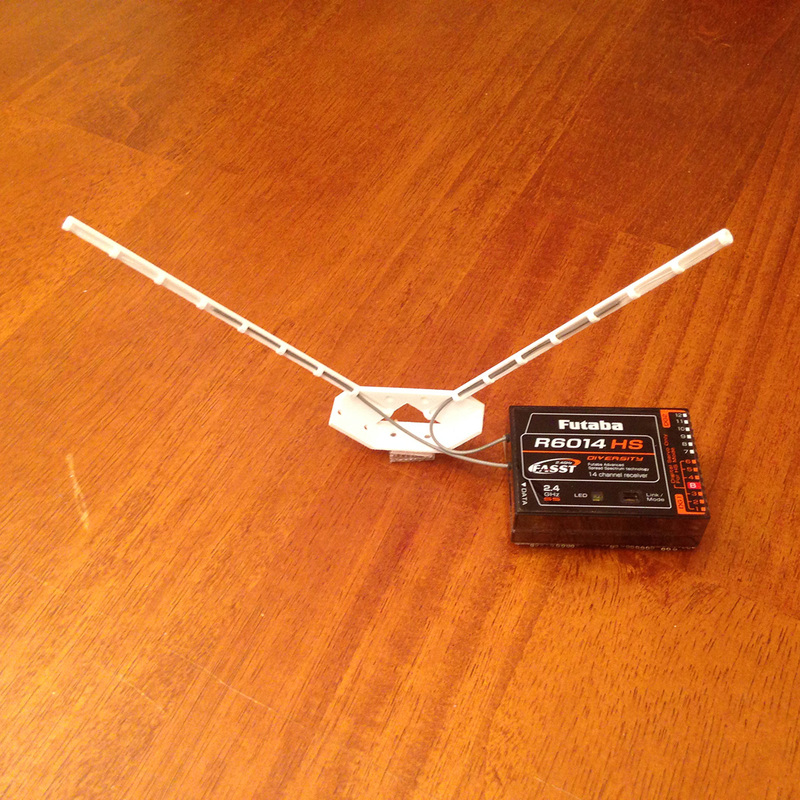 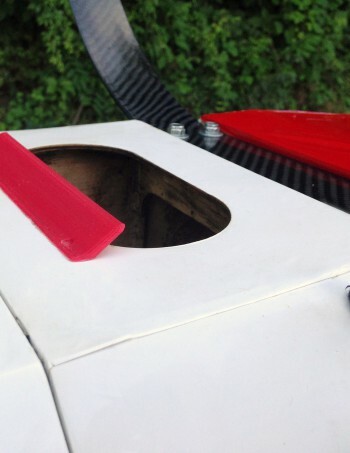 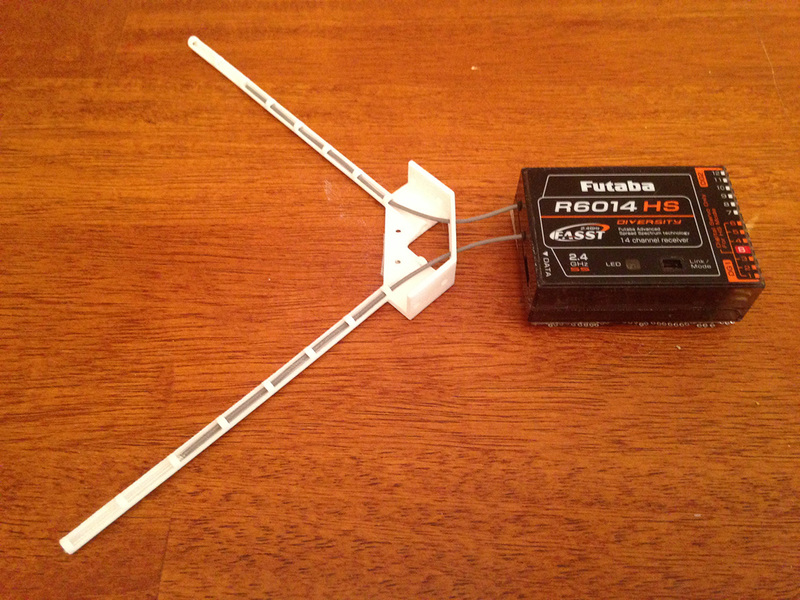 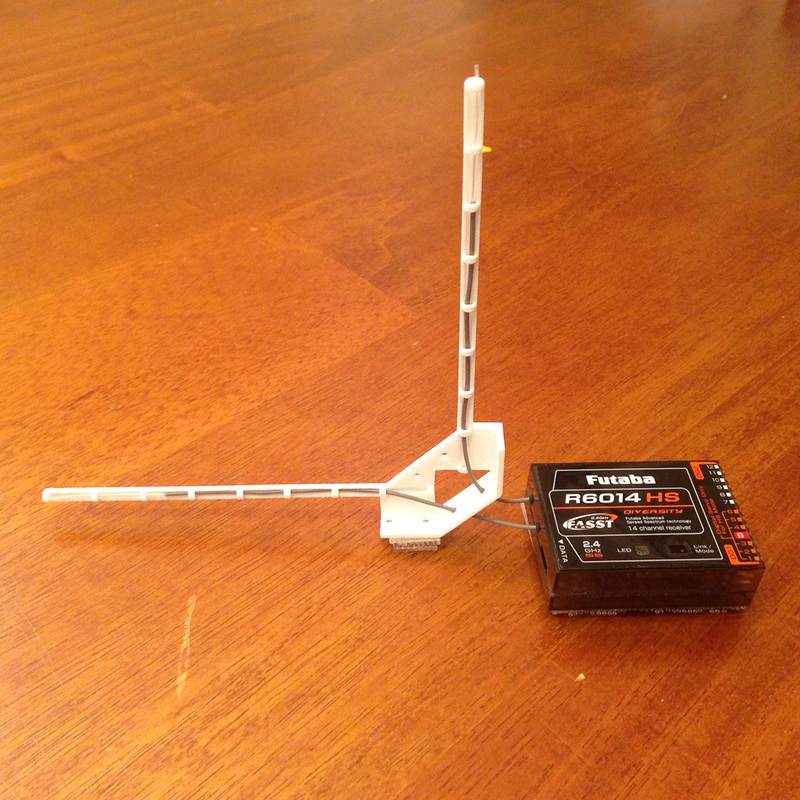 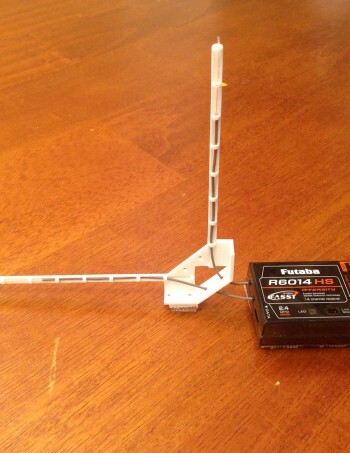 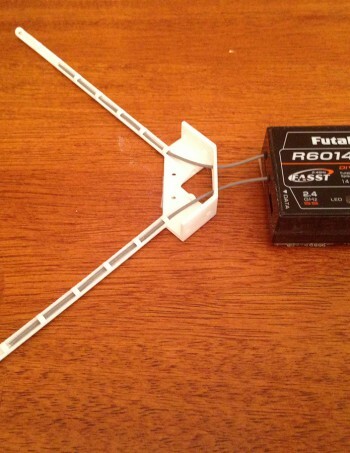 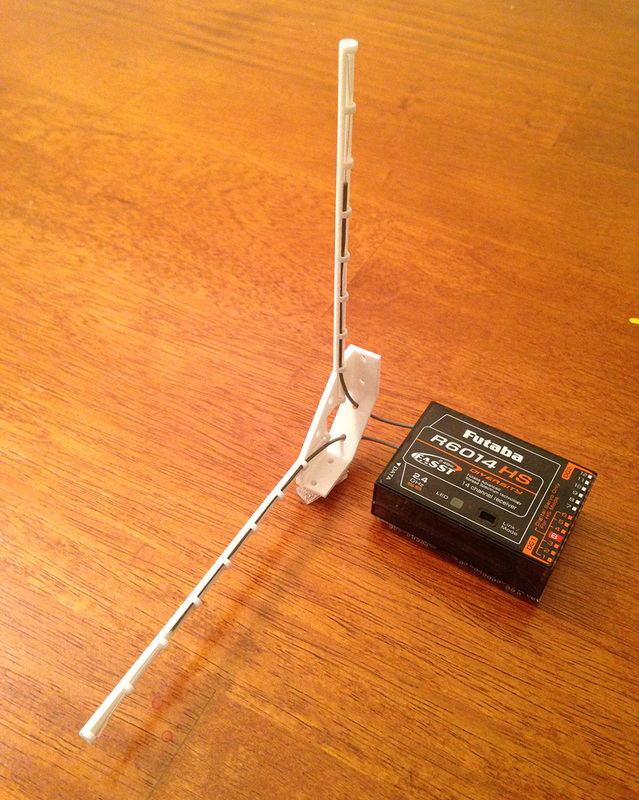 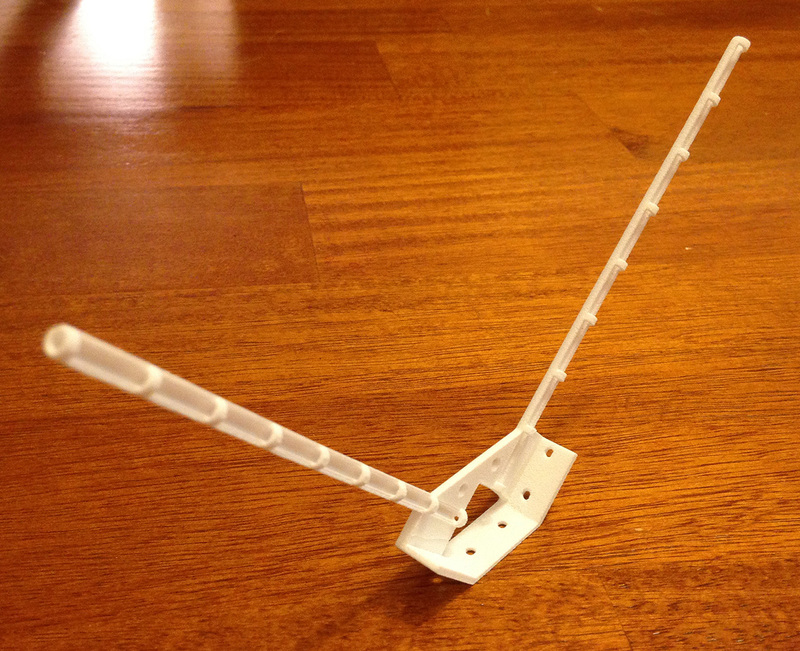 easily mounts to the plane using 2 servo screws, double sided tape or glue. 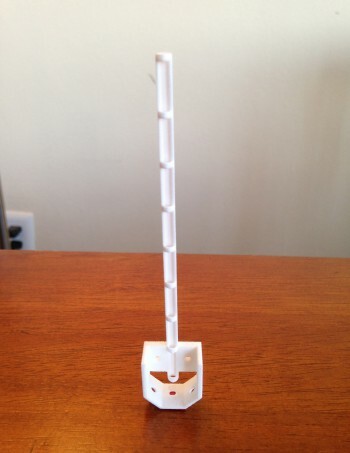 Available in 9 colors, and weights only 2 gram. 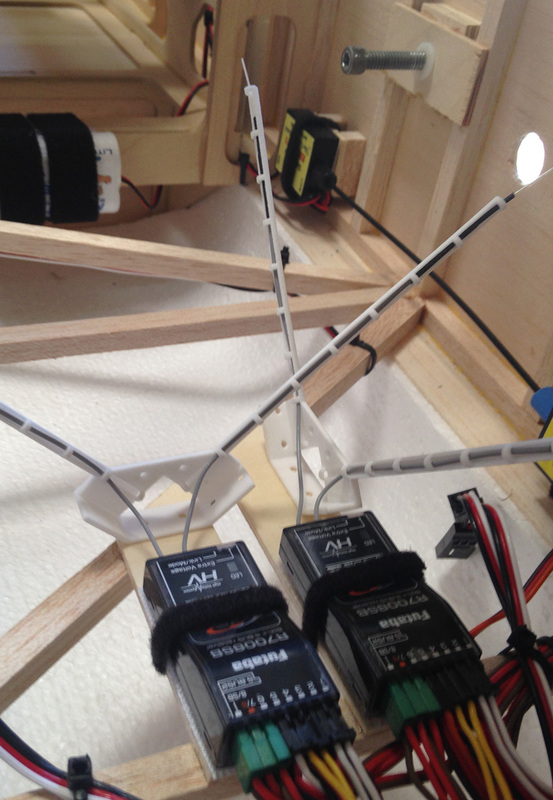 Antennas bay clearance: 2 mm (fits most JR/Futaba receivers).